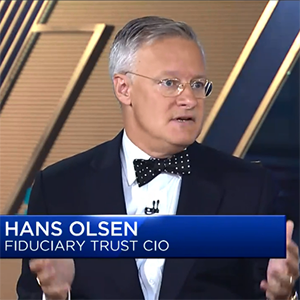 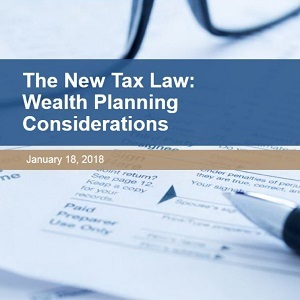 Fiduciary Trust’s Chief Investment Officer Hans F. Olsen appears regularly on CNBC and Bloomberg, discussing the firm’s views on the economy and markets. 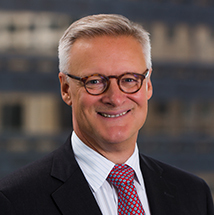 Click on the images below to access some of his recent appearances. 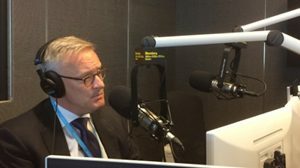 Follow us on LinkedIn or Twitter to receive posts whenever Hans appears in the media. 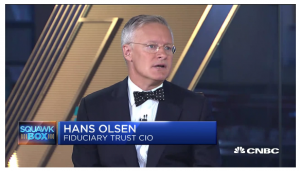 CNBC Squawk Box hosted CIO Hans Olsen on their morning segment. 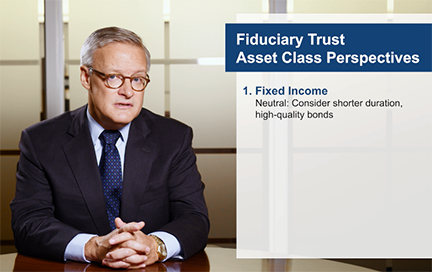 Hans shares insights on what factors can alleviate market uncertainty. 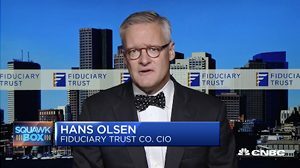 CIO Hans Olsen discussed slowing global growth, Q4 earnings season, and Brexit prospects with Bloomberg Baystate Business. 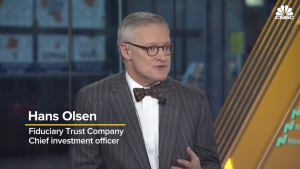 As markets reopened for the New Year, CIO Hans Olsen joined CNBC’s Squawk Box to weigh in on expectations for 2019. 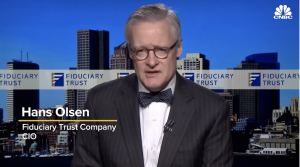 What will it take for the market to get past this bout of fear? 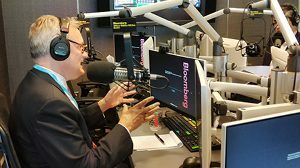 CIO Hans Olsen told Bloomberg Baystate Business radio what could change the narrative on Wall Street. 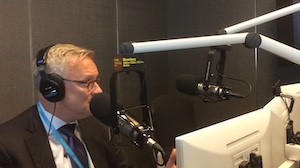 CIO Hans Olsen tells Bloomberg Baystate Radio that the economy is “cresting along the peak,” but that doesn’t mean a recession is lurking around the corner. 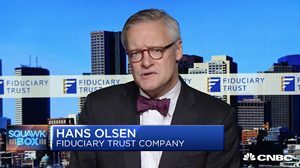 On CNBC, CIO Hans Olsen discusses how we may be near the top of the market cycle.